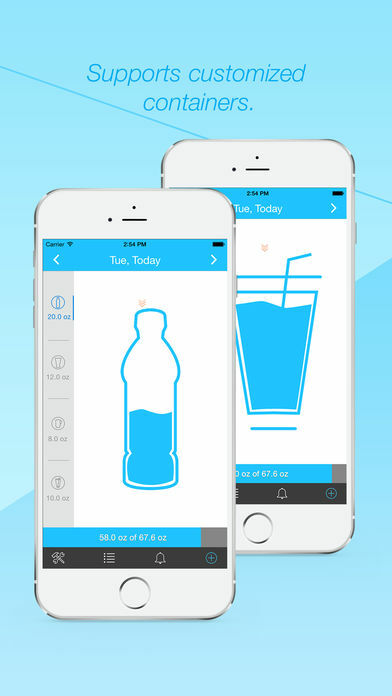 Set an hourly alarm – Have fun with this and create quirky or motivational reminders to drink water. 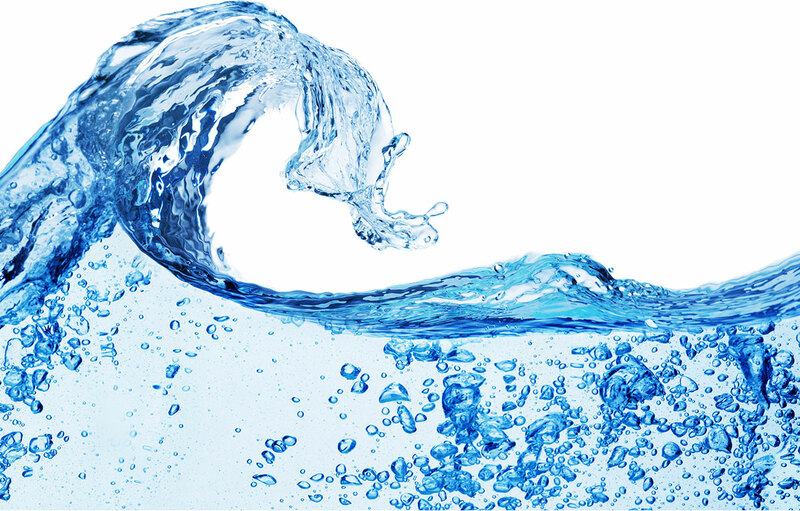 Keep water where you frequent – At home, keep fresh water by your bedside so you remember to drink water as you wake. Other places include the kitchen, TV room and home office. At work, ensure you keep either a clear or decorative bottle that piques your fancy on your desk. Remember to fill it up as you get in each morning and refill as you see levels deplete. While travelling – Have a daily replenished glass bottle in your vehicle or something more light weight in your back pack or hand bag. Visual temptation – There are creative and visually appealing water bottles that can be purchased online or at your local home wear store. Having a bottle that you find stylish or reflective of your personality can give you just the right amount of motivation to keep sipping. 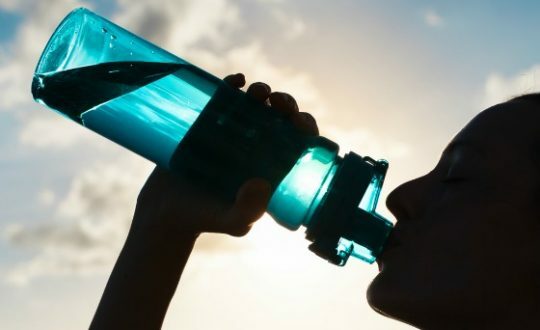 Alternatively, dress up your water – there are a countless number of ways you can not only flavor your water but make it beautiful while you’re at it.